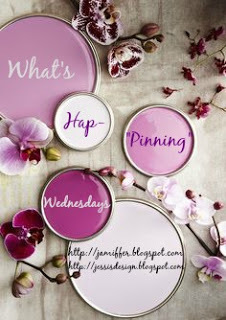 Here are some of my favorite pins this week. An all black outfit with a pop of color. 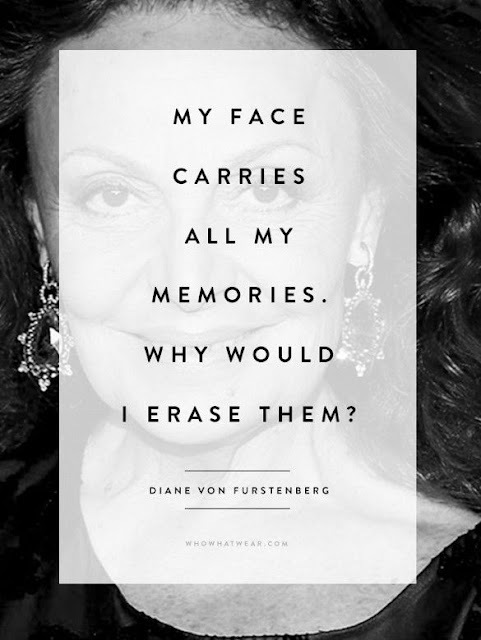 Love the DVF quote, so true. If only I could find that Fall sweater, so pretty. dvf is queen. i just love her! and i need fall to get here so i can rock out with some good outfits! i love the pink!!! adorable. I love ginger jars! I think they go so well with almost any style of room. 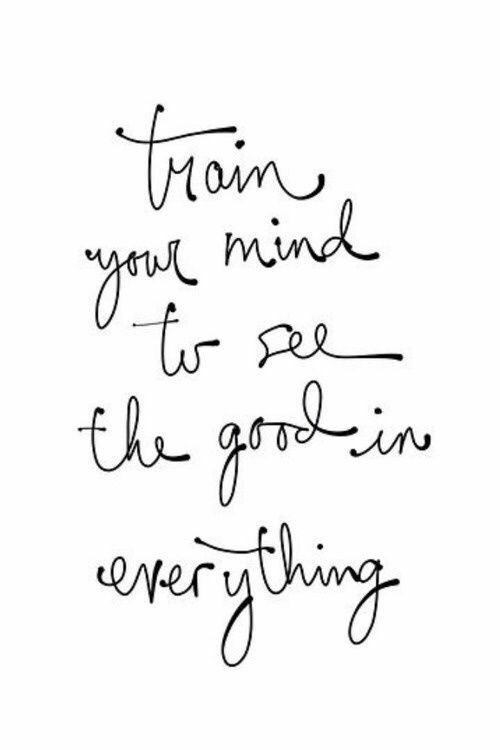 Love that DVF quote! I love the blue and white jars. I think they are so elegant! oooh LOVE those blue and white jars!! i always look in thrift stores for them. and all black with a pop of colour is one of my go-to outfits for sure. my favourite pins lately.. trying to find healthy but yum recipes to take for lunch! it's hard! I love the way blue and white looks with pink. Those are the colors I am leaning towards when I design my home office! 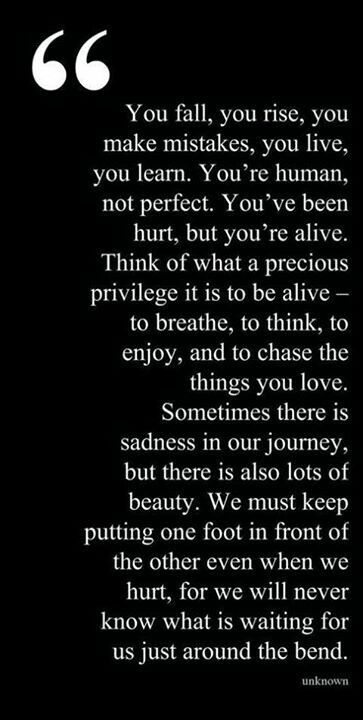 Pinterest is such a black hole of my time!!! 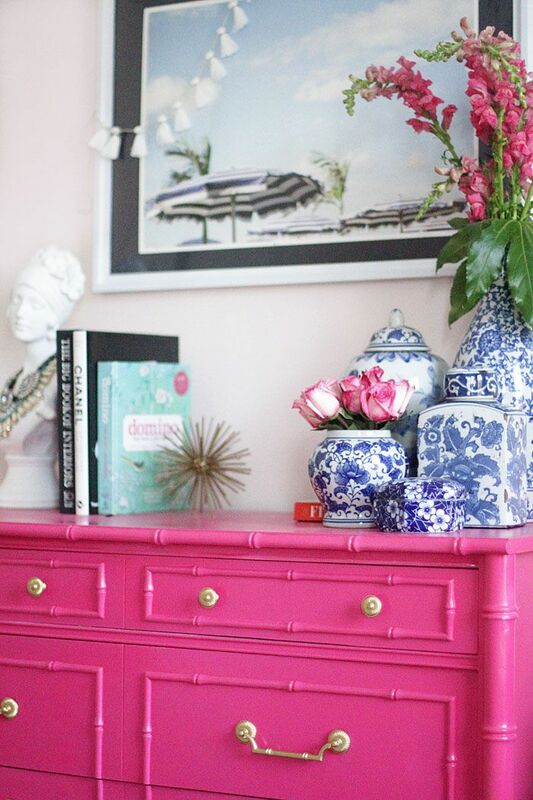 The pink dresser in your top pic is gorgeous! I need some more pink furniture in my life! Ohhhhh how fabulous are those red shoes?!?!?! Love the black outfit with the red shoes! Obessesing over that all black outfit! I wore a similar outfit but with yellow heels and now I want to do it again with red, so pretty!! Oooo that first image of the magenta dresser is giving me ideas! I love the blue and white vases with the bright pink dresser! So fun! Every time I see a fall outfit I get excited all over again! I am so excited for fall fashion!! Scarves, boots, sweaters! My favorite from this is the style of that one lady with the romper! So pretty! Oh I love all of these pins. Those ginger jars are SO pretty!!! Girl you probably are the only one who can even see your wrinkles and I love that little quote! :) Happy Wednesday!